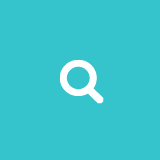 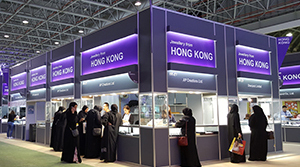 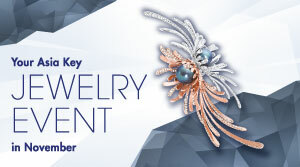 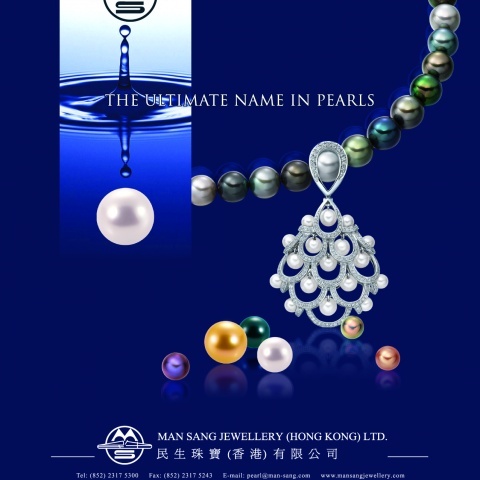 ﻿ Man Sang Jewellery (Hong Kong) Ltd.
Man Sang Jewellery (Hong Kong) Ltd.
Man Sang Jewellery (Hong Kong) Limited (“Man Sang Jewellery”) is the subsidiary of Man Sang Jewellery Holdings Limited (stock code: 1466)(collectively, “Man Sang Group”). 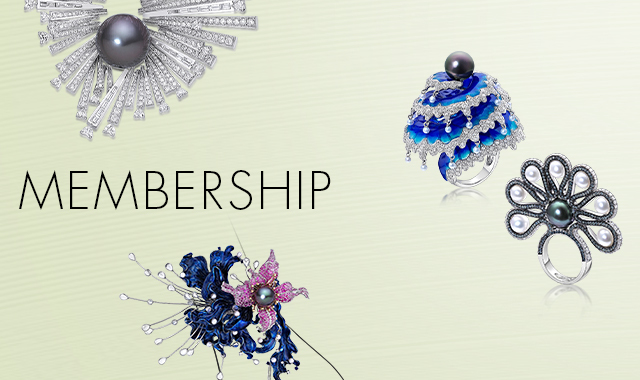 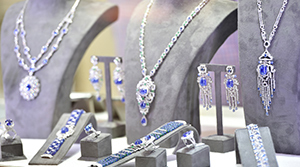 With over 30 years of professional experience in the industry, it has established a sizeable customer base over 50 countries and regions, including jewellery manufacturers, wholesale distributors and department store merchandisers worldwide. 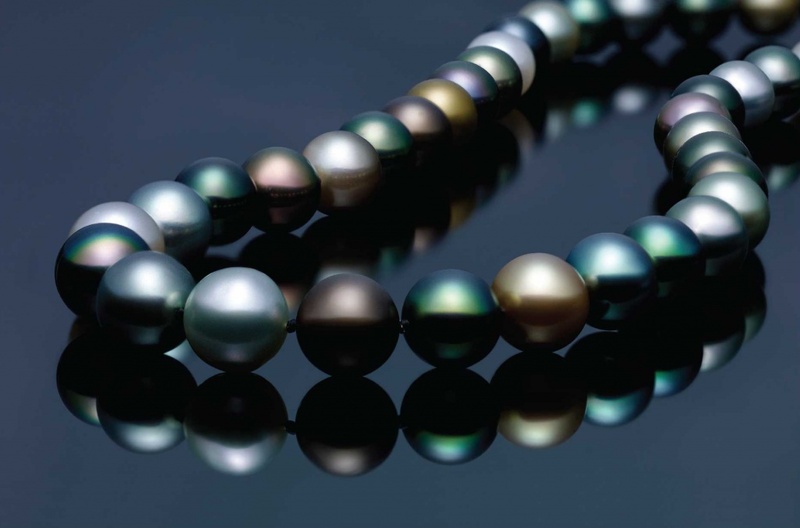 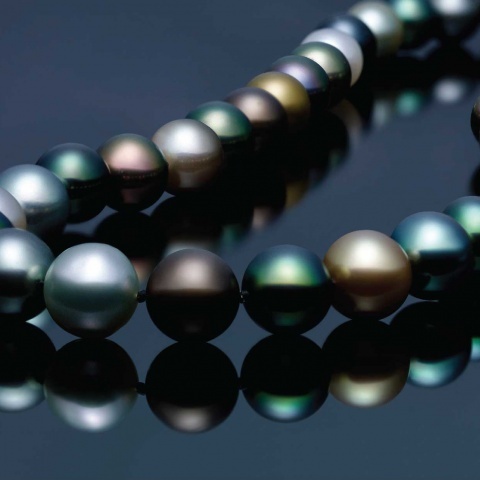 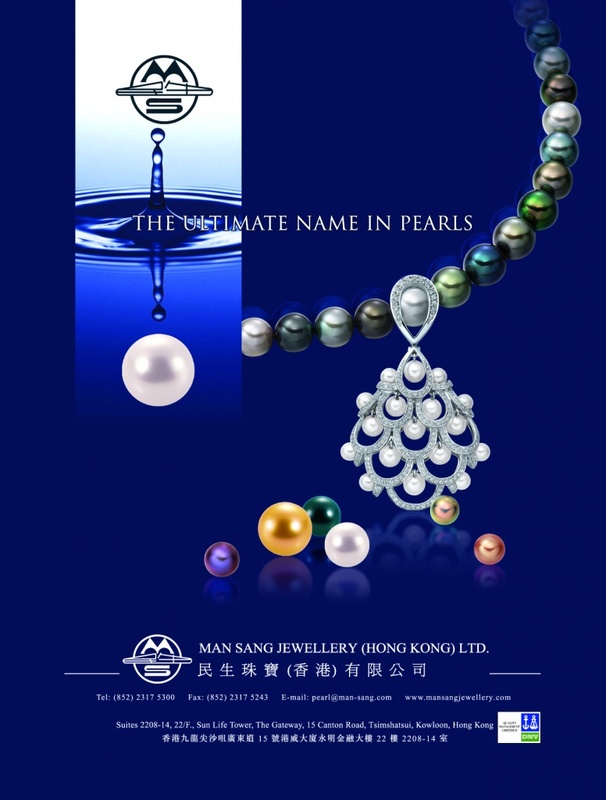 Man Sang Jewellery is engaged in the purchasing, processing, designing, assembling, export and wholesale distribution of quality South Sea pearls, Tahitian pearls, Chinese freshwater pearls, Cultured pearls and assembled pearl jewellery. 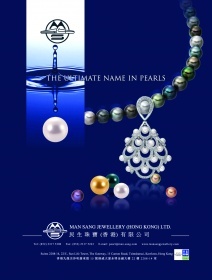 Man Sang Group houses its processing facilities in Man Sang Industrial City, Shenzhen, China. 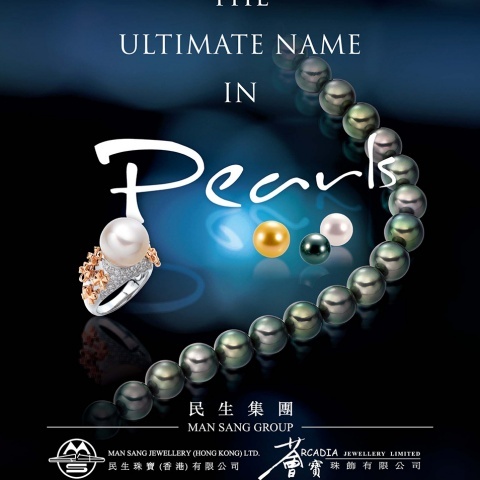 Technology and advanced processing techniques are constantly improved and upgraded by Man Sang to bring out the best qualities of pearls. 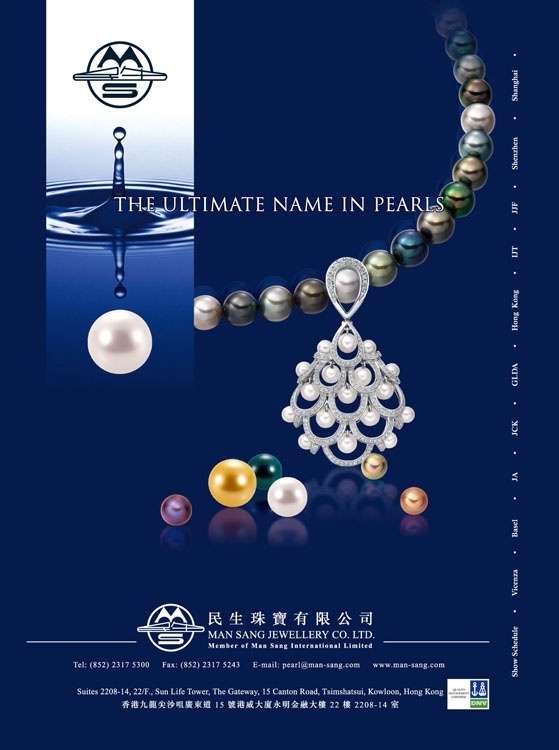 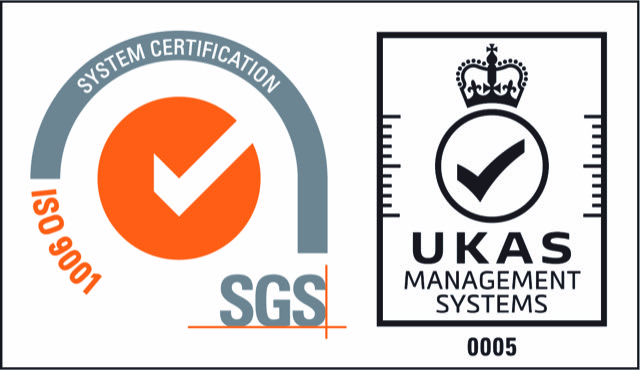 Man Sang's production base in Shenzhen has come first among their counterparts in the pearl industry to be accredited by DNV (Det Norske Veritas Quality Assurance Limited) with a Management System Certification of ISO 9002 in 1999 and was upgraded to ISO 9001 in 2000 which demonstrate Man Sang's commitment to and confidence in quality. In 2006, Man Sang was honored with "The China Jewellery Manufacturers Brand Award" by the pearl jewellery division of the Jewelry and Precious Metals Industry of All-China Federation of Industry and Commerce. 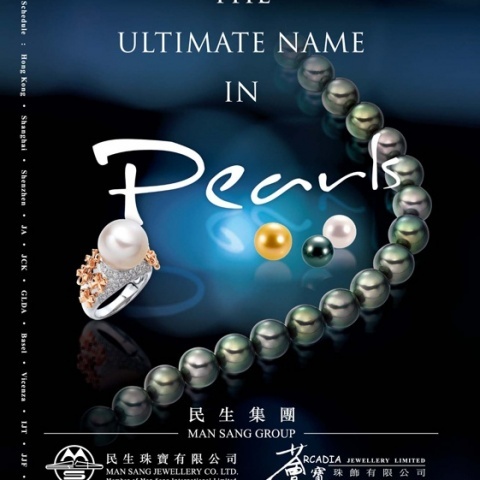 In 2014, the Group was honored with "Hong Kong's Most Valuable Companies Award" by Mediazone Group. 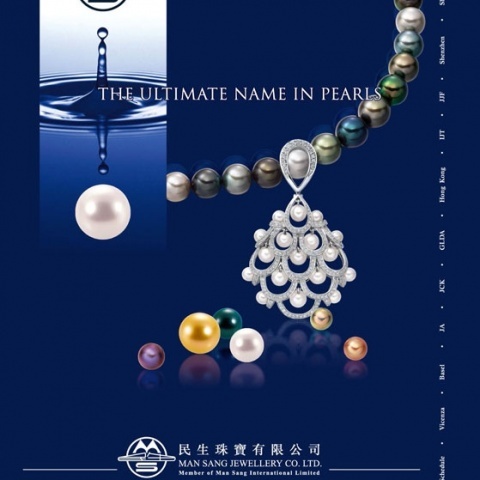 In recent years, Man Sang is dedicated to develop fine jewellery manufacturing. 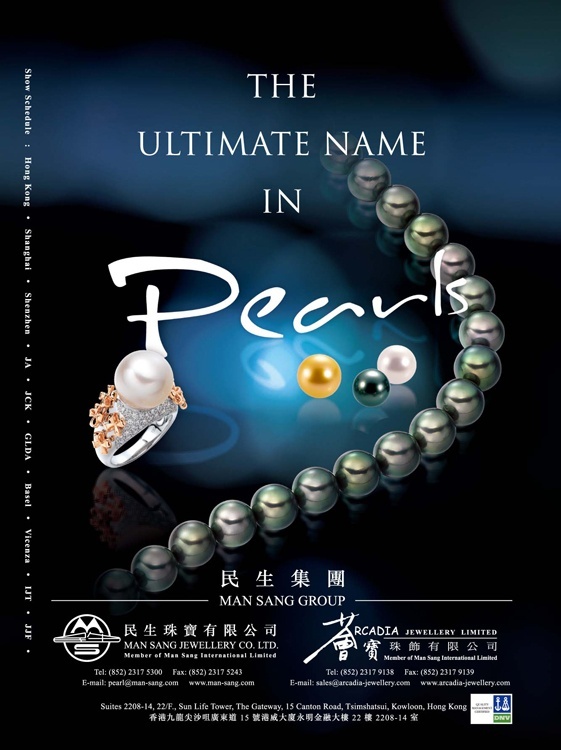 With its own specialised and dynamic design team and assembly line, Man Sang aims at providing diversified pearls and jewellery product and excellent customer services in the near future.